Stability is an important component of any exercise. Creating a solid, supportive, flexible rooting system allows your body to perform and grow safely. 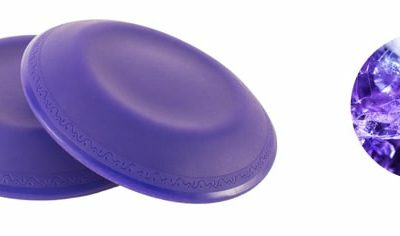 YogaJellies are a centering aid, helping you ground yourself with support and comfort. Simply slip the disks under your hands, wrists, knees, elbows, hips, or whatever point of contact your practice calls for. And, unlike a hard floor or thin mat, the soft yielding material of YogaJellies allows you to meld with your surroundings. Just try them—you’ll lose yourself in your exercise.